The best new writing & artwork from the universities of Cambridge & Oxford. 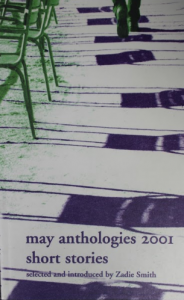 Since 1992, The Mays has published an annual selection of the best and most exciting new writing and artwork from students at the universities of Cambridge and Oxford. 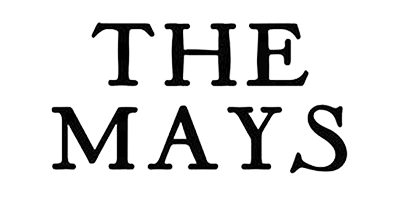 Three friends at Cambridge, Peter Ho Davies, Adrian Woolfson and Ron Dimant, came together to create The Mays in 1992. 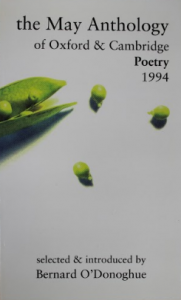 Until 2003, the publication was split into two separate anthologies (for prose and poetry), after which point it became a single anthology. 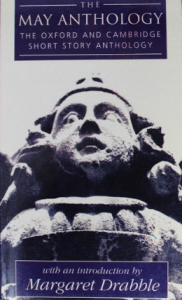 Based at the University of Cambridge, the anthology is still edited by students and published by Varsity Publications Ltd to this day. 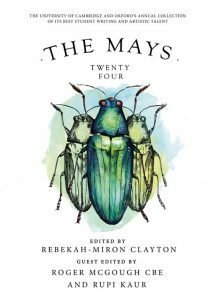 The Mays is broader in scope than most university literary projects: it is sold in all major UK bookstores and is available directly from this website too – our online shop can be found here. 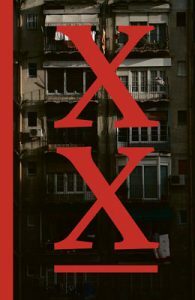 Each year invited guest editors, usually prominent authors, poets or artists, contribute a preface to the anthology and take part in the selection process. Over the years, The Mays has earned a reputation for picking out the brightest new artistic talent. 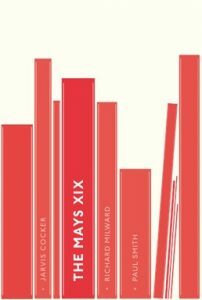 Nick Laird was a former student editor, and The Mays is also widely credited for launching the career of novelist Zadie Smith. Literary agencies first took notice of Smith after seeing her story ‘Mrs. Begum’s Son and the Private Tutor’ in the 1997 collection. Smith returned to guest edit The Mays in 2001, and pointed out (presciently we hope!) that “maybe in a few years this lot will have me out of a job”. A copy of our full GDPR compliance document including The Mays publication can be found here.